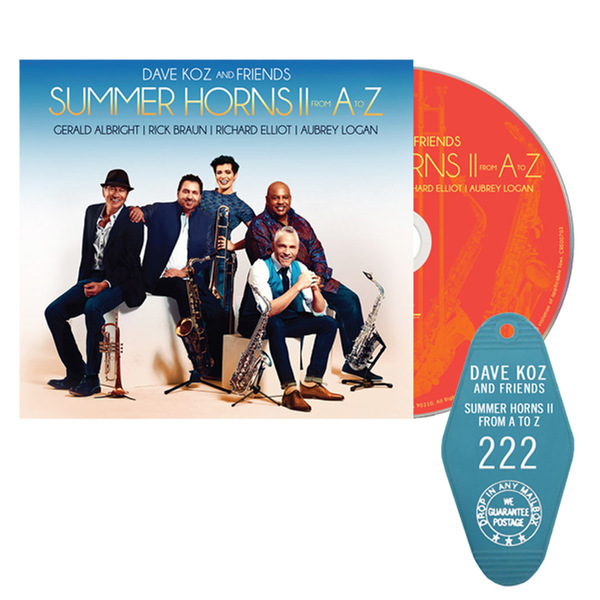 The 2018 edition of Summer Horns is produced by Rick Braun, and will feature horn stalwarts Gerald Albright, Rick Braun, Richard Elliot and Aubrey Logan (Post Modern Jukebox), with guest vocalists Jonathan Butler, Kenny Lattimore and Sheléa. 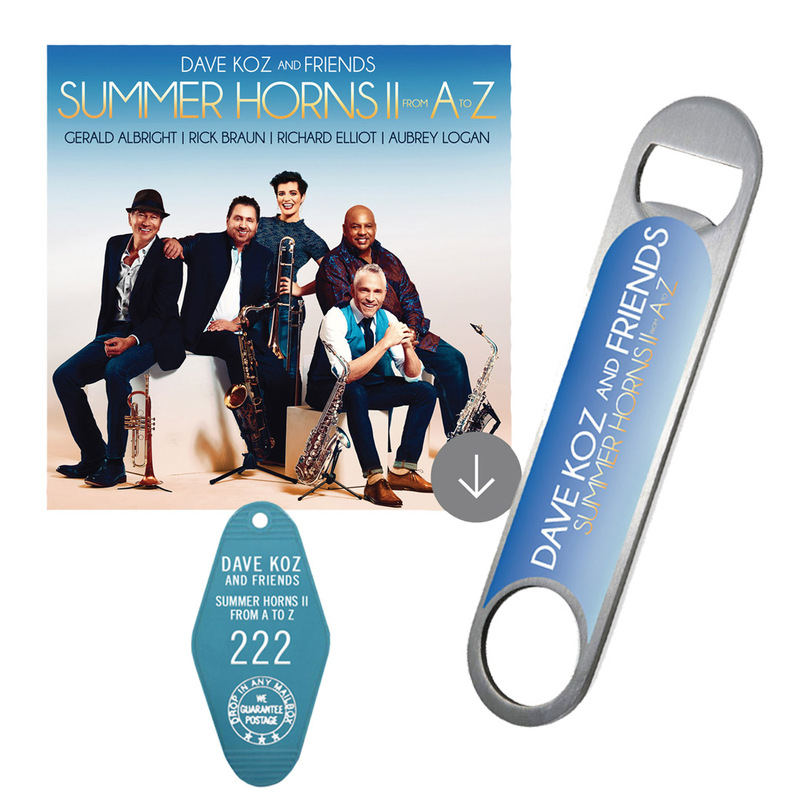 Nine-time GRAMMY® nominee Dave Koz remembers a time when the summers lasted forever, and the most popular rock, R&B, soul and funk bands of the day were propelled by high-octane, richly arranged horn sections. Indeed, from the late 1960s through the ‘70s, bands like Sly & the Family Stone, Tower of Power, Earth Wind & Fire, Chicago, Blood Sweat & Tears and other brassy juggernauts of the era ruled the airwaves and opened his young ears to the saxophone’s limitless possibilities as a solo instrument as well as a collaborative voice with the trumpet and trombone. 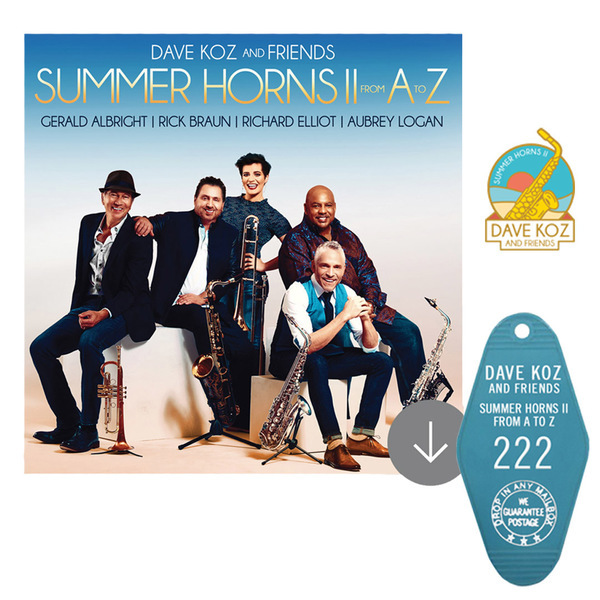 In 2013, Koz assembled three of his most talented and trusted colleagues – Gerald Albright, Richard Elliot and Mindi Abair – to revisit this golden age with new arrangements of classic songs from this period in the history of popular music. It resulted in a successful album, and an even more successful tour. 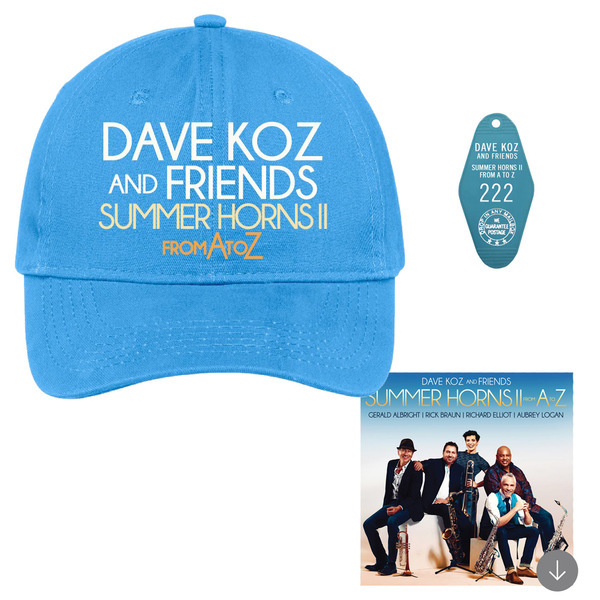 2018 delivers another powerful installment - Summer Horns II From A To Z! 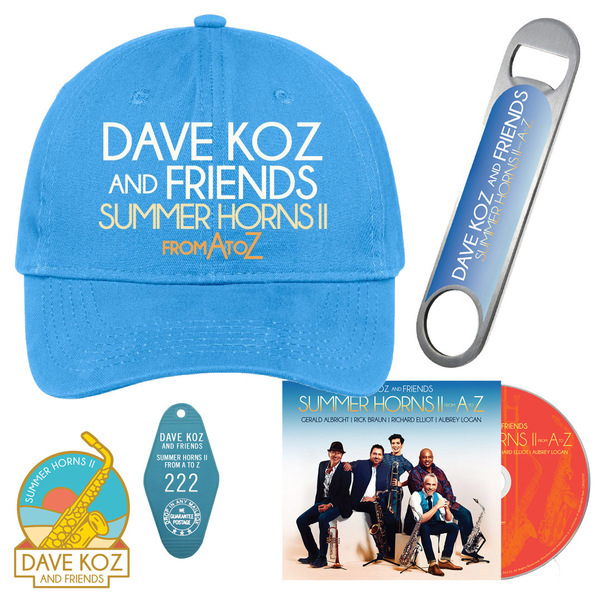 - “Summer Horns II From A To Z” album download upon release, plus all instant grat tracks!